We know that your home is a major - and maybe even your biggest - investment. We take quality seriously, and we always want you to feel completely confident that you’re getting the best service. We’ve pulled together a few of our most-asked questions below. Have anything else that you’re wondering? Just reach out to our team! Our method is safe! We use an approach called soft washing that uses minimal pressure to clean your exterior. This means that you get the best result - and we won’t ever hurt your siding. Are your cleaners safe for my landscaping? Yes. All of our cleaners are biodegradable and earth-friendly. They also guarantee the finest results in the industry! Yes. We take quality seriously - and that means bringing you the best service from licensed, accredited, and insured technicians. Do I have to be home for you to wash my house? No! Just give us a heads-up and we’ll make arrangements that are convenient for you! How far do you travel to power wash? Currently, we offer our power washing services to the greater St. Louis & St.Charles, MO Area. This includes Chesterfield, St. Peters, Wildwood, St. Louis, Creve Coeure, Des Peres, Crestwood, Town and Country, Fenton, Ellisville, St. Albans, Weldon Springs, Frontenac, Kirkwood, Sunset Hills, Ladue, Manchester, Ballwin, Eureka & Pacific Missouri. Business owners and managers have enough to worry about other than cleaning. 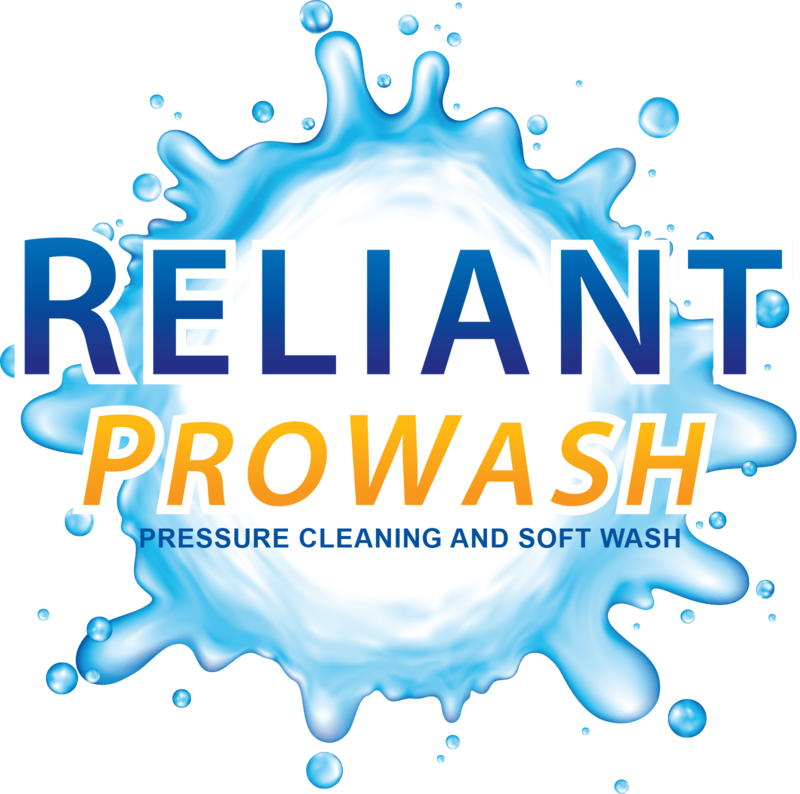 Reliant ProWash can relieve you of that stress with reliable, on time service, and professional results. We are fully insured, and our detergents are completely safe on public surfaces, leaving clients with no liabilities or health hazards on their property. A clean property is a healthy and safe property, and customers notice. Make sure yours is noticed in the best way possible. Make your company stand out with a clean fleet. Reliant ProWash can take care of semi's, trailers, trucks, vans, buses, heavy equipment, and more. Regular cleaning will make your vehicles last longer, and look amazing throughout their lifetime. Make sure people see and remember your name when they see your vehicles, while drawing less attention to D.O.T. due to grease and neglect.